Any field you play on. When General Marking Australia needed a face-lift and a 240 volt shock into the world of modern website design, I was right there with them to orchestrate an innovative digital marketing plan of attack. Sydney Sculptor Alan Kuczynski's sculptures speak for themselves, so he needed an understated design that allowed visitors to view his sculptures without being distracted by navigation and wordy descriptions. 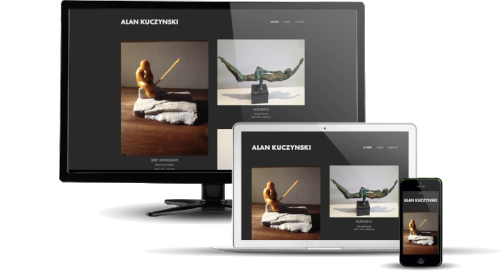 Using Squarespace Avenue template as a base, Staart Digital produced a responsive website with a clean, subtle and professional design that draws attention to David's work. A boutique business like Star & Co who deal with high net worth groups and individuals, and who are experts in their field, means you have to bring your A game. A website and digital strategy was developed for the Bondi Junction Hypnotherapy Centre to generate more business. 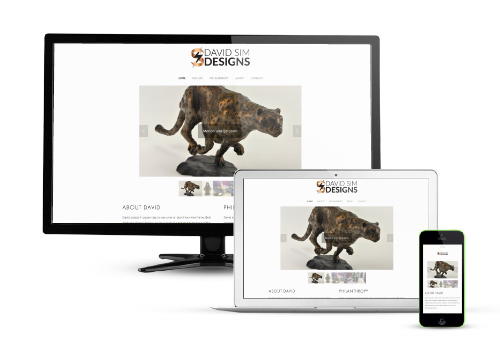 Rather than focusing on the problem the client was facing, as many website in the sector do, we concentrated on the solution they were seeking. To do that we used positive rather than negative imagery and wording. As a result the Clinical Hypnotherapy business shot up Google Search Rankings and now appear number one for targeted keywords related to the sector. If you'd like to know more about how I can help you and your business grow, please contact me.